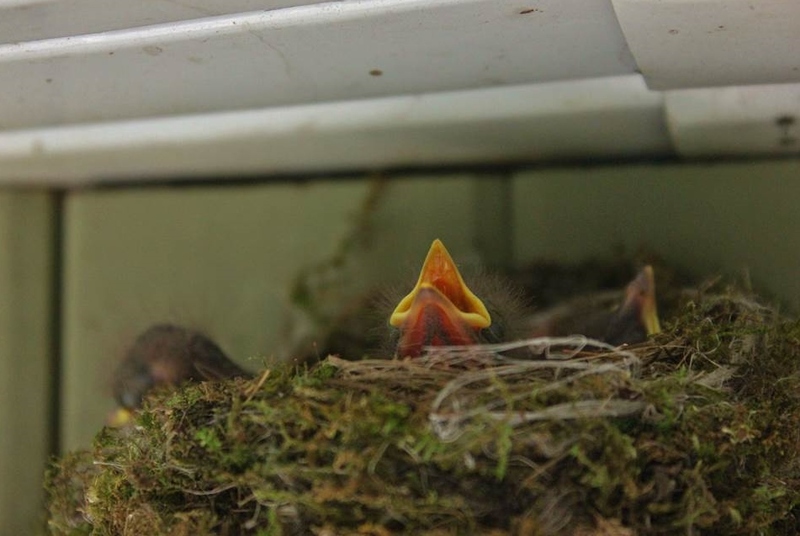 This summer above our garage door a nest was built and three birds were born. For weeks the parents flew in and out feeding and caring for their precious offspring. These young birds had insatiable appetites and the parents never seemed to stop working. 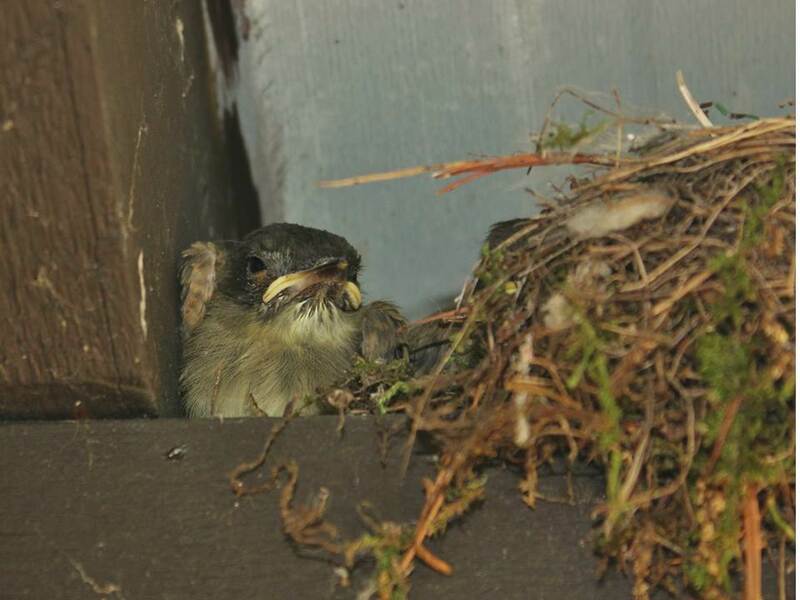 Then one day I noticed the young birds had ventured outside the nest. And the next moment the nest was on the ground and all the birds had flown. 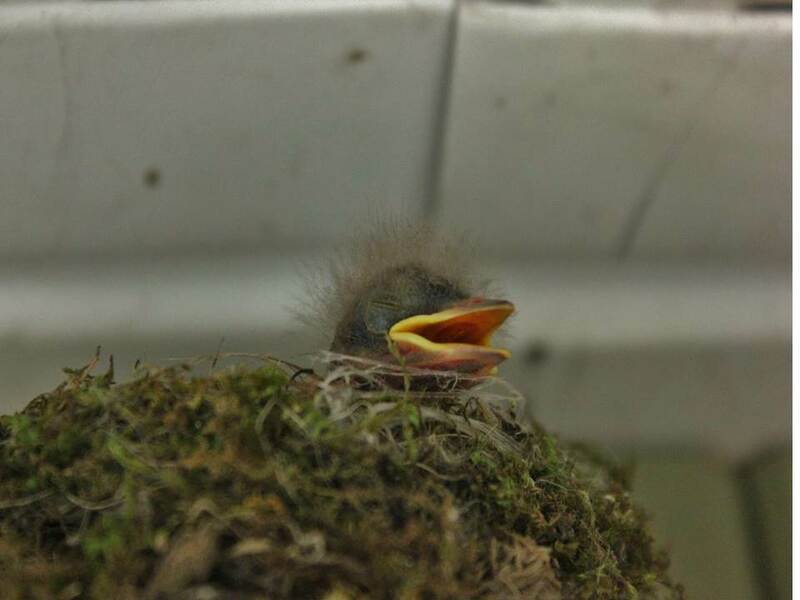 Hatched, raised and flown. Gone. In my last post I mentioned that my son is now living away at university – born, raised and flown the nest. Gone. So, where did 18 years go? It was only yesterday that he was born. And what felt like a mere 5 minutes ago that he was learning to walk, talk and then heading off to Kindergarten. Time flies doesn’t it!? I have to believe that my years of parenting have given him wings and the ability to soar. Made him want to venture beyond his very comfortable nest. But I miss him big time!! And now there is a void in the house with empty rooms and spaces where my son once occupied. But instead of feeling sad every time I walk past these ‘gaps’………I decided to re-decorate. 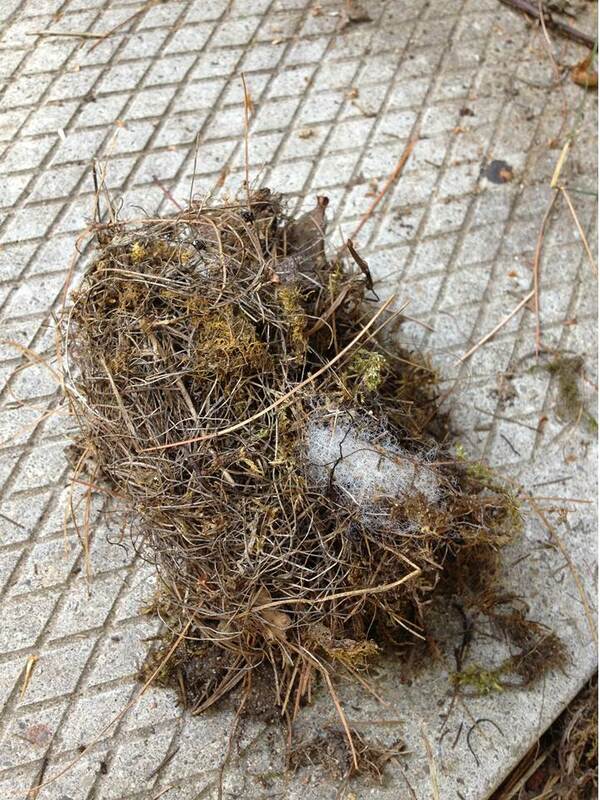 I ‘feathered the nest’ for me! 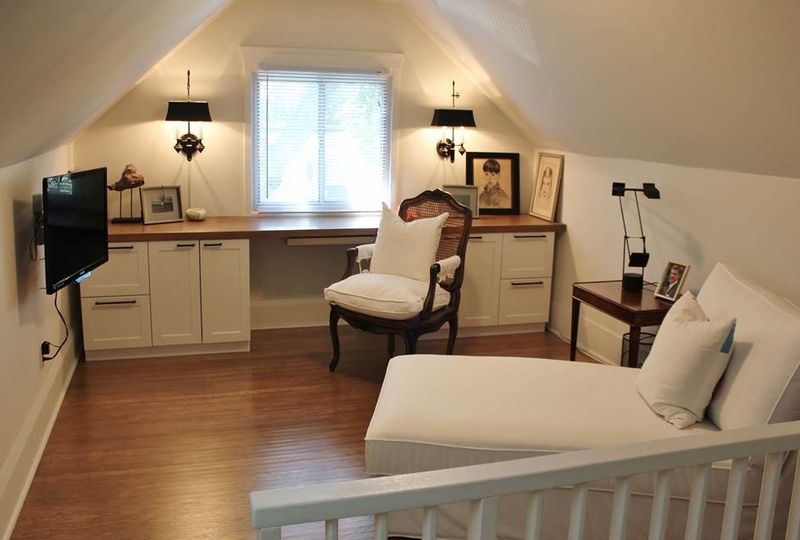 High atop on the 3rd floor of my home I turned my son’s study into my space of relaxation and comfort. Let me tell you there is nothing better than lying on a comfy chaise with a view out the window, my favourite books, pictures of loved ones and the remote in my hand. This entry was posted in Home and tagged architecture, DECOR, HOME, Interior Design, Renovation by Modmissy. Bookmark the permalink. Hmmm I am totally with you! My oldest is off, leaving a big empty space in our home. Luckily I still have the youngest, so I am in a “transition” phase. But I know this too will be over before I know it. I understand how much you miss them when you’re so used to being a part of their lives every day, but he’ll be back and forth. I learned to appreciate those times when they’re home all the more — and to resist the temptation to re-organize the messy dorm room!